Women’s ‘Classy 19’ black sandals from Melissa. 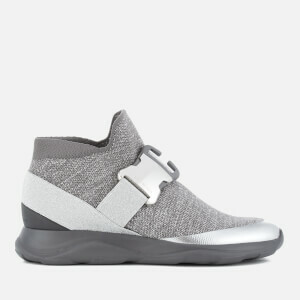 Fastening with an adjustable buckle, the shoes comprise three straps across the toes, ankle and mid-foot, and feature a cushioned footbed for maximum comfort. A ridged outsole with slight heel offers ultimate grip and stability.